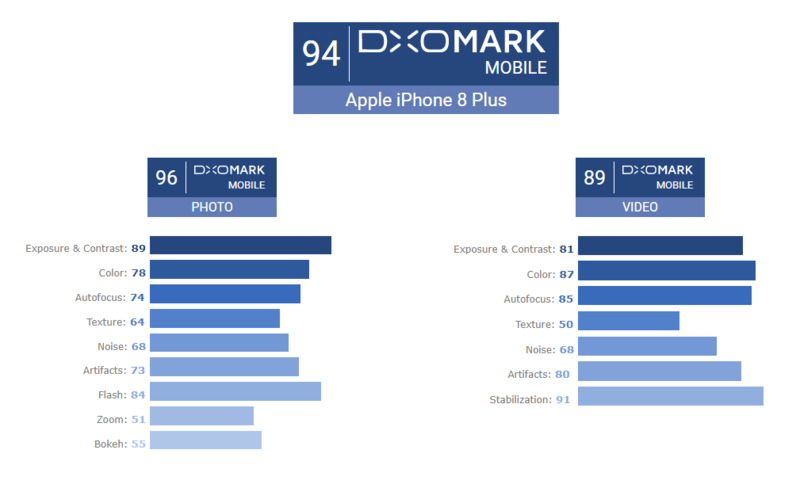 All of us were aware that both the iPhone 8 and iPhone 8 Plus pack impressive shooters but we didn’t expect that their image and video prowess would enable them to achieve the highest scores in DxOMark’s test results. 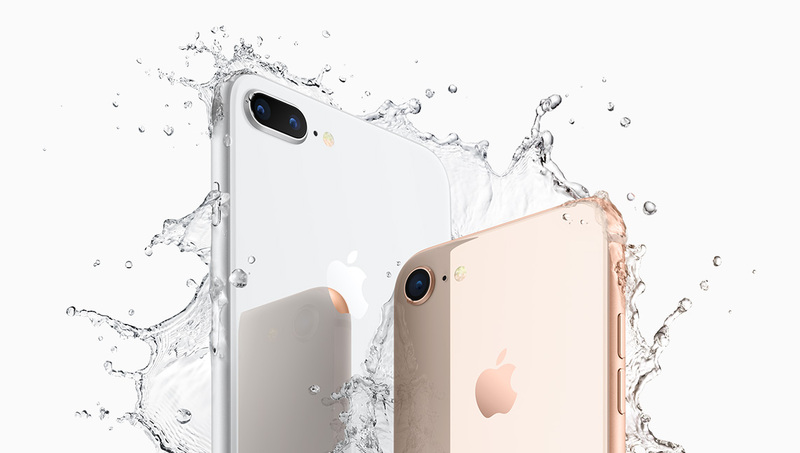 For imaging, both the iPhone 8 and iPhone 8 Plus should be the best choices on the market as they are able to score higher than the Google Pixel and HTC U11 with overall scores of 92 and 94, respectively. A breakdown of the scores shows that in the video-recording department, the larger iPhone obtains a score of 89. The tests also reveal that the iPhone 8 camera shoots images that are rife with accurate color and rich detail, with HDR photography greatly improved as opposed to the sensor in the iPhone 7. 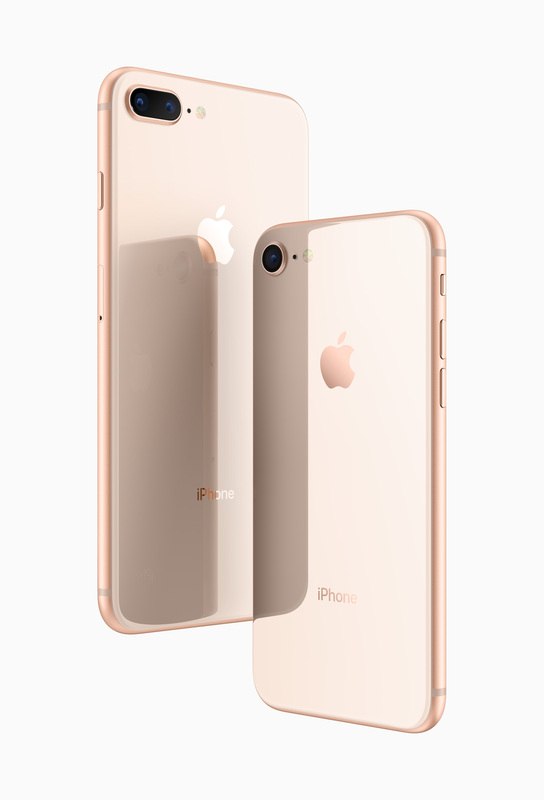 The review also praises the low light performance of the iPhone 8 series and improvements to the image signal processor dramatically increases the prowess of the iPhone 8 Plus’s dual-camera for zoomed and bokeh shots. These devices are also the first mainstream phones to shoot 4K video at an astounding 60 frames per second so if you want a phone that achieves stellar results in both video and imaging categories, look no further than these.